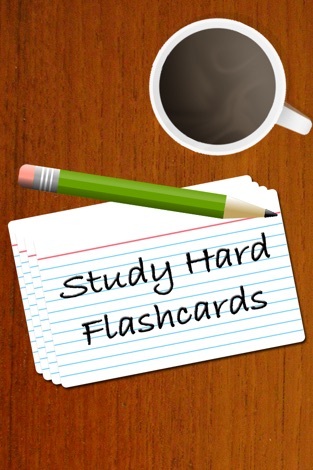 Study Hard Flashcards Lite is an intuitive and easy to use educational tool that assists you in memorizing languages, mathematics equations, vocabulary or anything else you can come up with and construct. The best part about it is that it is 100% FREE! Why carry around a heavy deck of flashcards when you can have thousands upon thousands of flashcards all within your iPhone or iPod Touch. 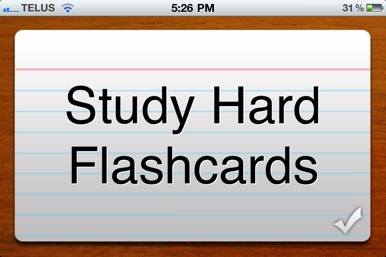 Using Study Hard Flashcards provides you with immediate access to over 2 million pre-made flashcard sets from Quizlet.com. 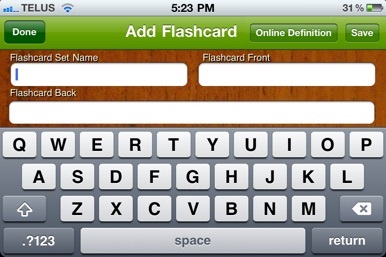 Create your flash cards on the fly on your device or make them on Quizlet.com and transfer them into the app. Learn like you never have before! 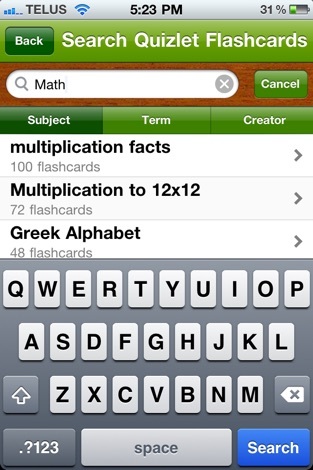 - Access to millions of pre-made flashcards on Quizlet - All ready for download! 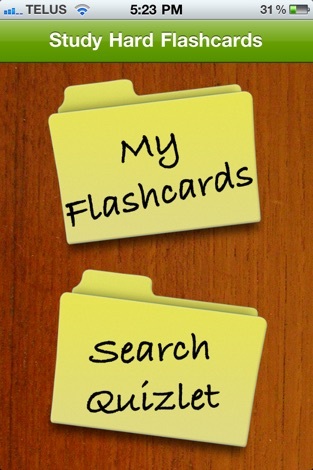 - Track progress by marking flashcards as "memorized"
Study Hard Flashcards strives to take your feedback and suggestions and improve upon this application to its maximum extent. Please contact us! CeleDial is a must-have smart dialing assistant for iPhone, it helps you locate contacts in a simple, convenient and quick way. Play a synth on your iPhone and iPod Touch. Perfect for lovers of dance, trance , electro and hip hop music.